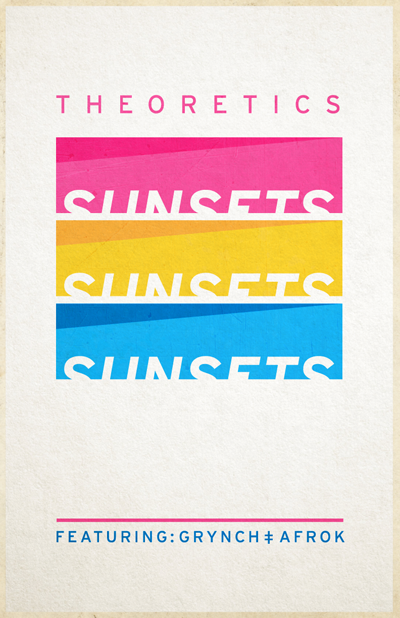 Sunsets is the second jam Theoretics have released for their monthly single series. The first, Funk Break featuring Moe Betta can be heard HERE. It's nice to see Theoretics moving past the departure of their original vocalists Mark Hoy and Chimaroke Abuachi in 2013. The band is comprised of immensely talented musicians, and they are truly doing something special on this current project. Sunsets and the overall direction Theoretics seem to be going in, reminds us of the heyday of 90's hip-hop. There is a definite Midnight Marauders vibe going on here. 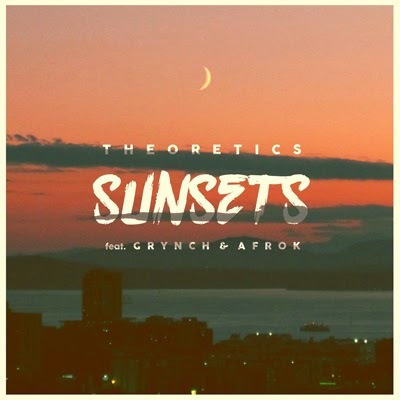 Grynch (The King of Ballard), and Olympia hip-hop vet Afrok do an excellent job contributing vocals to Sunsets. Stay up to date on the latest Theoretics news by visiting their website HERE.